Home / car reviews / proton / proton iriz / Proton Iriz Reviews : What Is Bad? Here's the Proton Iriz Reviews. 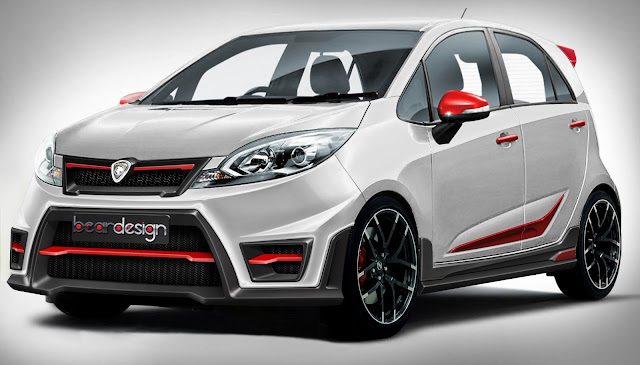 What peoples says about Proton Iriz? Bad Reviews. So, how about your opinions? Considers to read what is good about Proton Iriz here because of although this reviews is bad, most of the reviewers concludes that this car is RECOMMENDED. How say you?